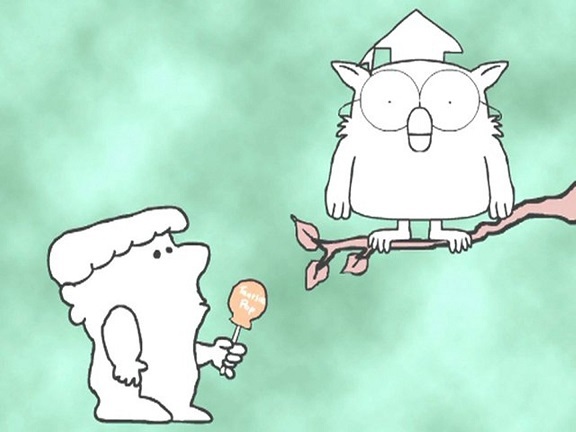 Once upon a time, a wise old cartoon owl was asked how many licks it would take to reach the center of a Tootsie pop. The owl took the pop from the cartoon boy asking the question and with that, he promptly arrived at the answer – three licks is all it took. If there are enough candles on your birthday cake to light up a room, you know that commercial. 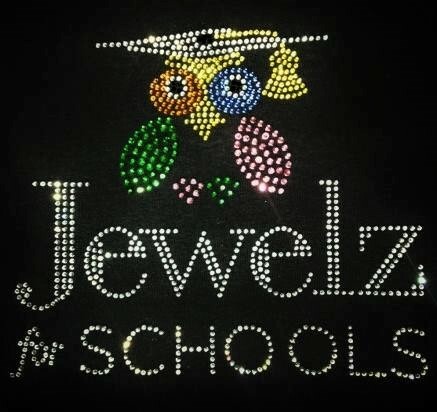 It came to my mind a few days ago when I received a call asking about custom rhinestone shirts. The guy on the phone asked if he could expect about twenty washes from a bling shirt before all the stones fell off. Almost immediately, that owl came to mind. Why twenty? For the same reason, I guess, that 3 licks gets you to the center of that pop….it’s a possible answer but not the right one. A Sparkle Plenty rhinestone shirt will last as long (or longer) than the real number of licks it takes to reach that gummy center in that blow pop and when the Tootsie Pop is done and gone, the bling shirt will still keep on tickin’. If that matters to you (I figure it does), call or email us to get quality custom bling shirts that will look great today, and will still look great many birthday candles from now.